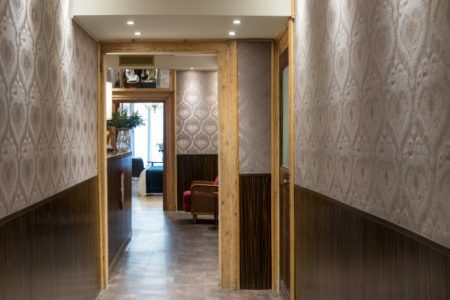 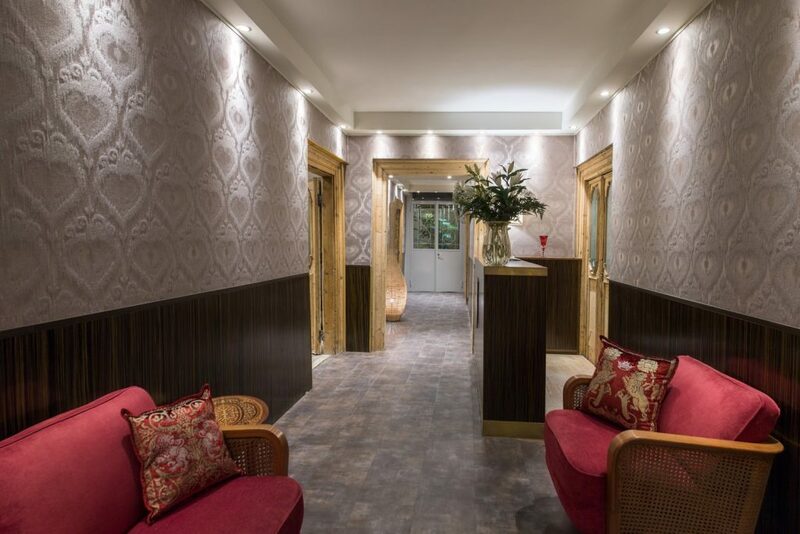 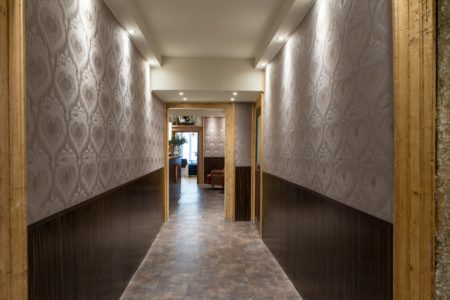 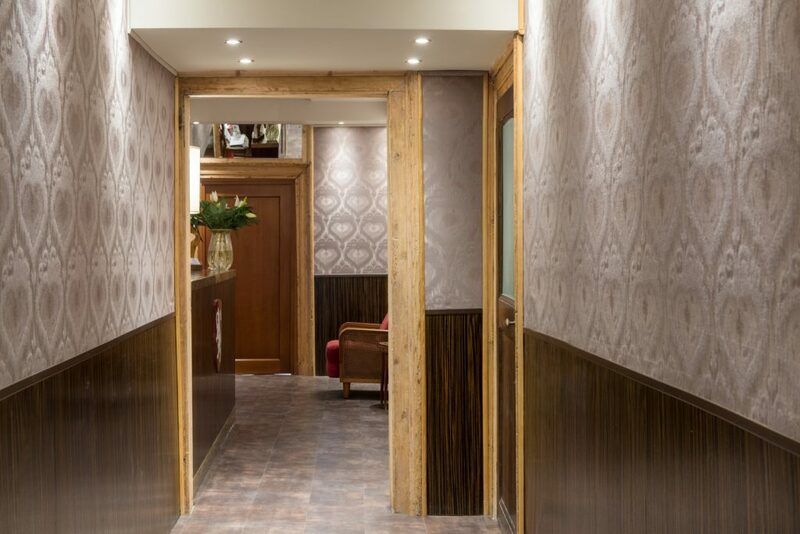 In our Locanda you will feel like in your house. 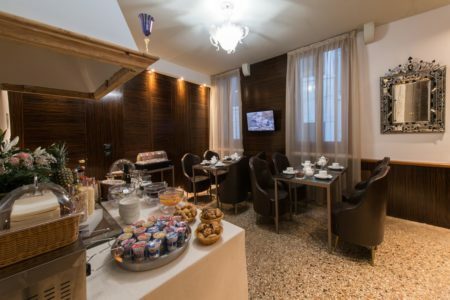 Thanks to the classic-contemporary style, the spacious and nicely furnished rooms, someone overlooking the Grand Canal, the romantic and charming atmosphere, you can discover the real Venetian hospitality that only an historic Venetian house can offer. 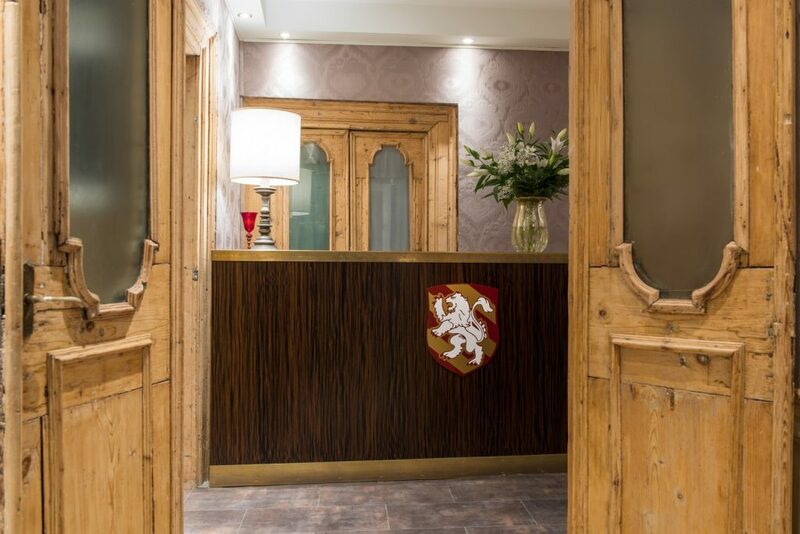 Our courteous and professional staff can help you to organize your stay in Venice as better as possible: from the first moments in our Locanda, Enrico and Luca will take care of you and of every little details of your stay, assisting you in your inquiries and advising you concerning the Venice highlights. 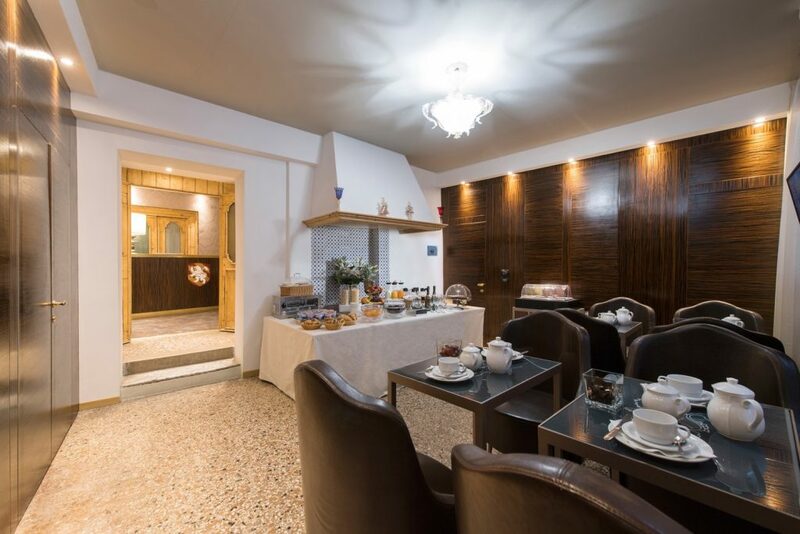 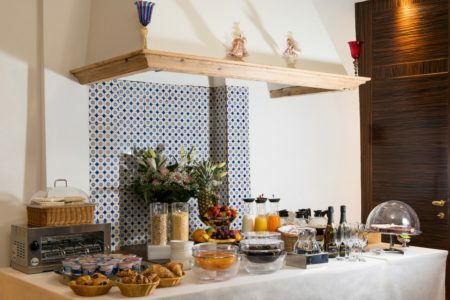 When you will wake up in the morning, we will be pleased to let you start your day as better as possible: in our Breakfast Room you will find a buffet of sweet and savory products, and Stefano will guide you in choosing according to your taste. In the afternoon you can enjoy a moment of relaxation thanks to our afternoon buffet offered to our guests: hot and cold drinks and some snacks will allow you to regenerate yourself before going out to discover the beautiful Venice in the evening.